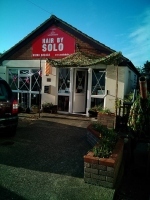 Solo Hair Fashions is a modern Lady's Hair Salon and Gentlemen's Barbers situated in the beautiful seaside town of Sheringham in Norfolk UK. 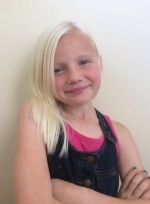 All of the stylists who work at the salon are either fully trained or are trainees undergoing the most up-to-date training programs to ensure that their qualifications are up to and above the standards set by the proprietors of Solo Hair Fashions. 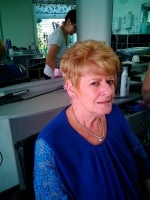 The services we offer vary from dry cuts through to elaborate hairstyles for special occasions and ear piercing. Home visits are available under exceptional circumstances and also a collection service. We are a Matrix Appointed Salon, but if you are looking for something special which we do not stock, we will do our utmost to source it for you. 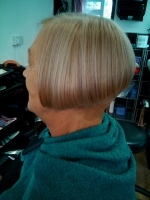 You are sure of a very warm welcome at Solo Hair Fashions. Don't forget to check out our current offers on products and or services at the Salon.